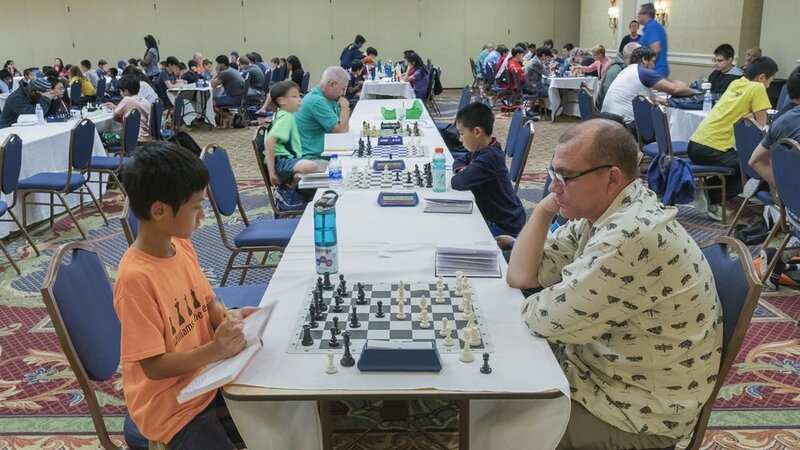 Final round, board 1, Orlando’s NM Theo Slade (2077) vs Tallahassee’s Benjamen Chen (2064) where their game ended in a draw. Tampa’s Michael Brown contributed a 360 degree perspective of the tournament room at the beginning of round 2 on Saturday afternoon. Thanks Michael! Deadline for Submissions is October 22, 2018! 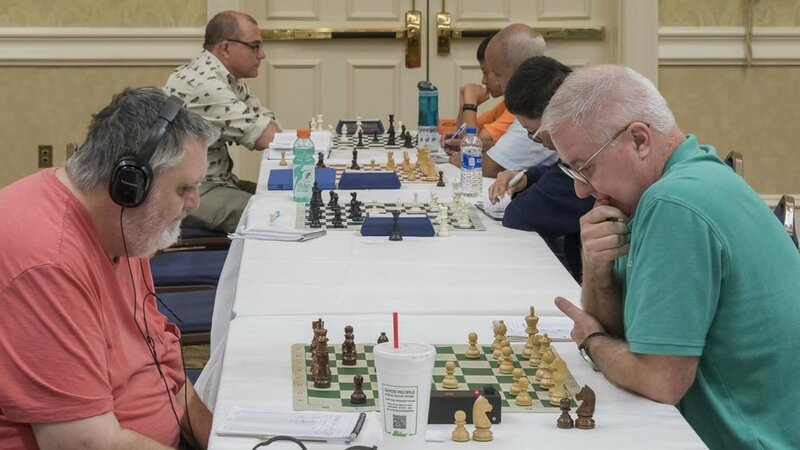 The 2018 Orlando Autumn Open was held on September 8-10. 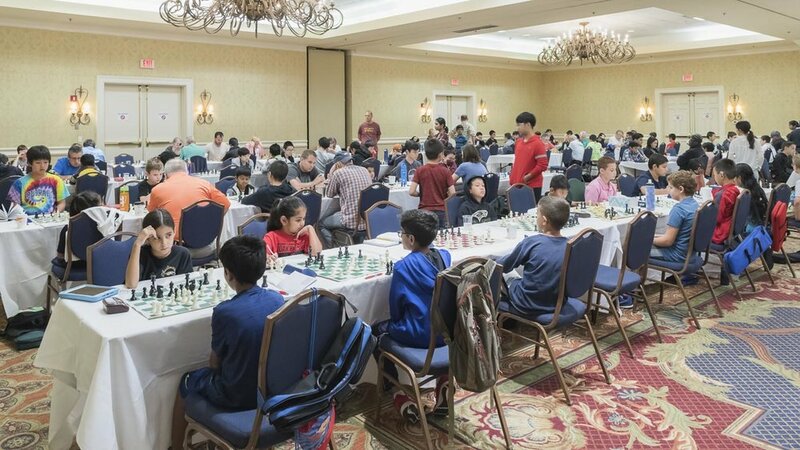 Over 130 players competed in the Central Florida Chess Club annual fall 3-day event. 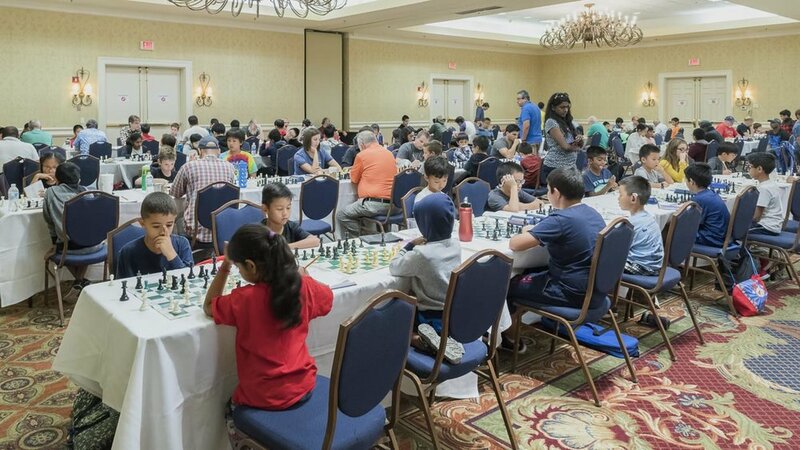 The tournament took place at the Wyndham Hotel on International Drive. It is a familiar venue which has hosted many great CFCC events over the years and this years’ Autumn Open was no exception. 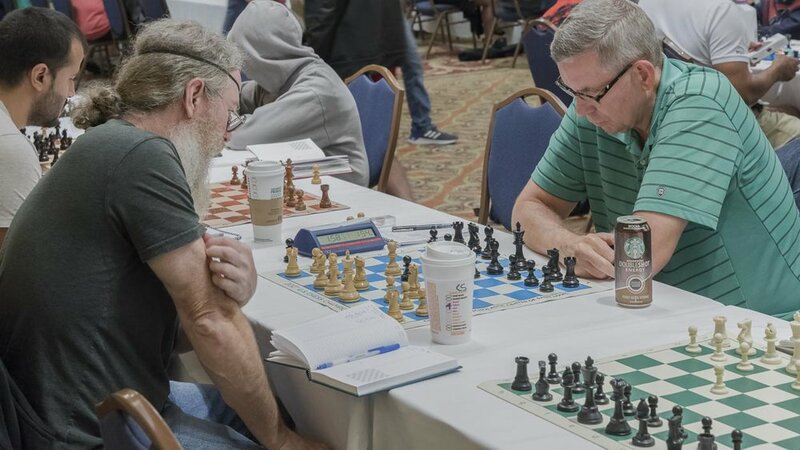 The tournament featured five sections with the top Open Section competing for the $1600 in prizes available. 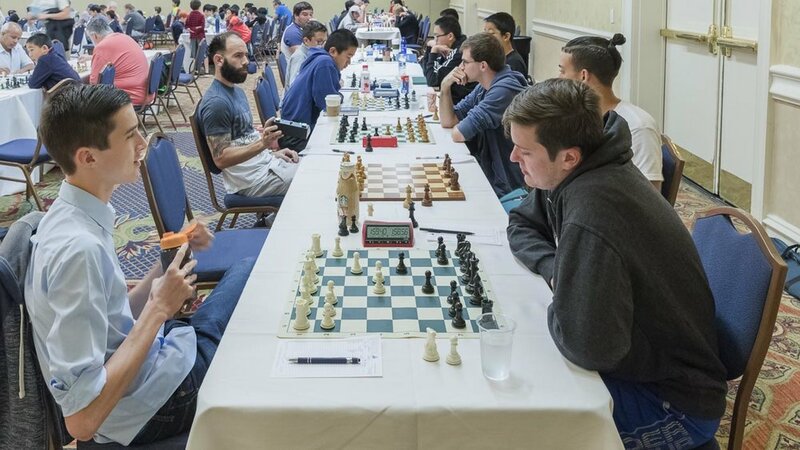 It was a hard fought, hotly contested weekend of chess among the top players in the tournament, where Theodore Slade (2077) and Ryan Hamley (2025) remained undefeated with 3.5 points. Congratulations to Theo and Ryan who drew in their fourth round game and shared first place honors and $570 each. 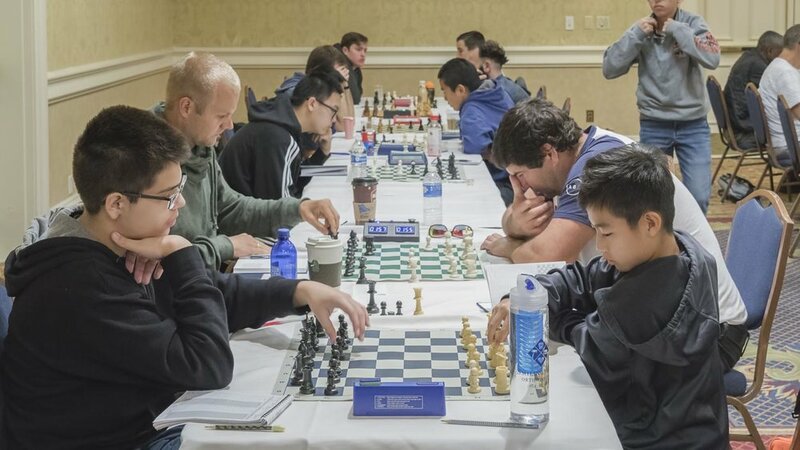 Three others players, Alexander Sinnott (2066), Elio Otero (2105) and Benjamin Chen (2000) finished with 3 points each in a three way tie for 3rd place and $152. In the U2000 section Leovel Barbon (1893) had an impressive showing with 4.5 points earning him clear first place and $684. Roy Weaver(1936), Jayden Lang (1765) and Brandon Sibbitt (1785) all finished in second place with 4 points netting them each $278.67. 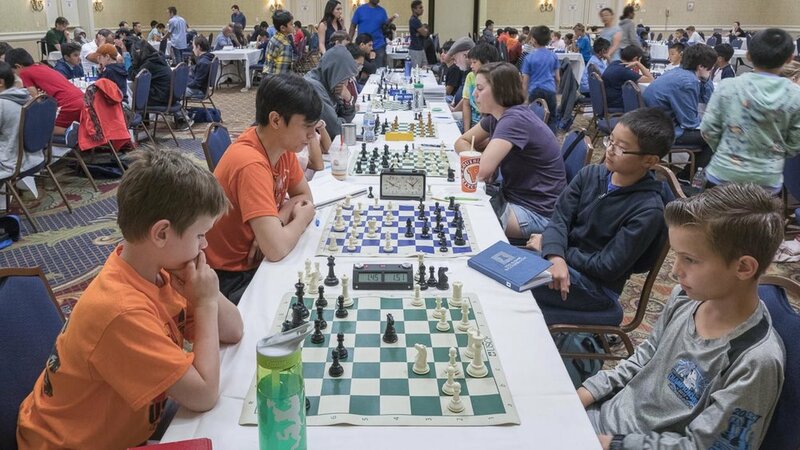 The U1700 section was dominated by siblings Andrew Xing (1570) and Amy Xing (1626). 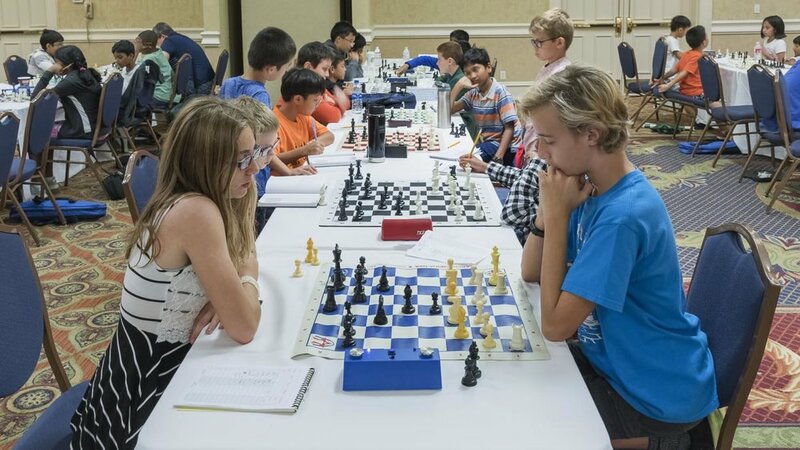 It is unusual to see siblings play against one another, but the pairing could not be avoided since Andrew and Amy were in first and second place respectively. After agreeing to a draw in the final round, Andrew finished with 4.5 points to win first place and a $684 payout. Amy won second and $456 undefeated with 4 points. Nate Ziegler (1534), Samuel Wohl (1617) and Abhiram Pothuri (1522) all finished with 3.5 points earning them $126.67. 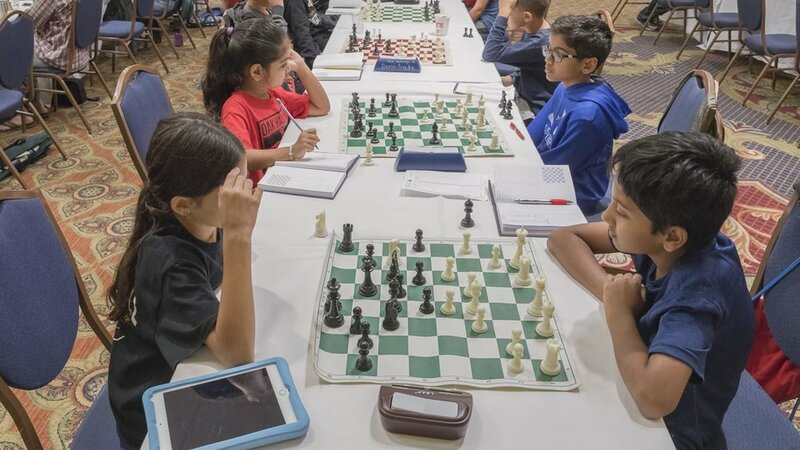 In the U1400 section Rithwik Hedge (1325) finished with a perfect score of 5 points to win first place and $608. Camille Sibbitt (1386) and Michael Trigo (1334) tied for second with 4 points winning them $266 each. Camille and her Brother Brandon who won second in the U2000 section were another brother & sister who performed exceptionally well at the tournament. Amit Prasad took fourth place and $152 with 3.5 points. The Scholastic section was by far the largest with 41 players. 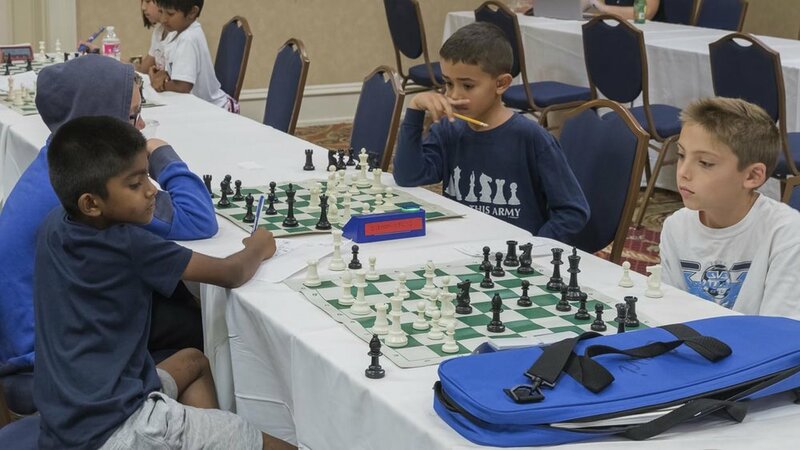 Congrats to Robert Drum (1006) who managed to score a perfect 5 points winning him $228 and the U1200 trophy. 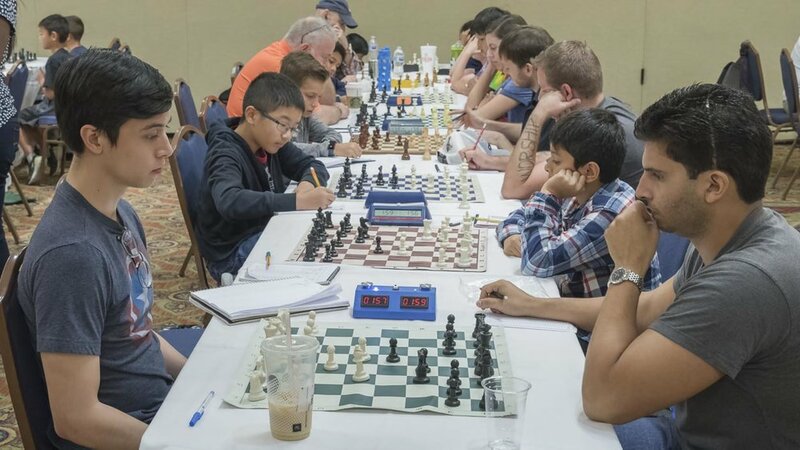 Vasilii Filosofov (976) won the U1000 trophy and tied with 5 others with 4 points. Each of them won $45.60, except for Alison Solik (513) who won $76 and the U800 trophy. 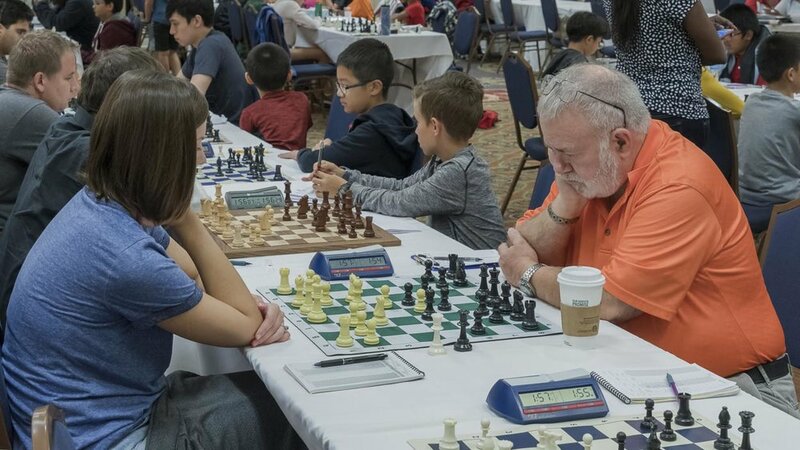 This event also marked the one year anniversary of the passing of longtime CFCC board member, chess coach and tournament player Jonathan Lee. CFCC will be awarding two scholastic private coaching scholarships in his honor. CFCC also announced it will be holding a Winter Open in February which will feature a special senior section. 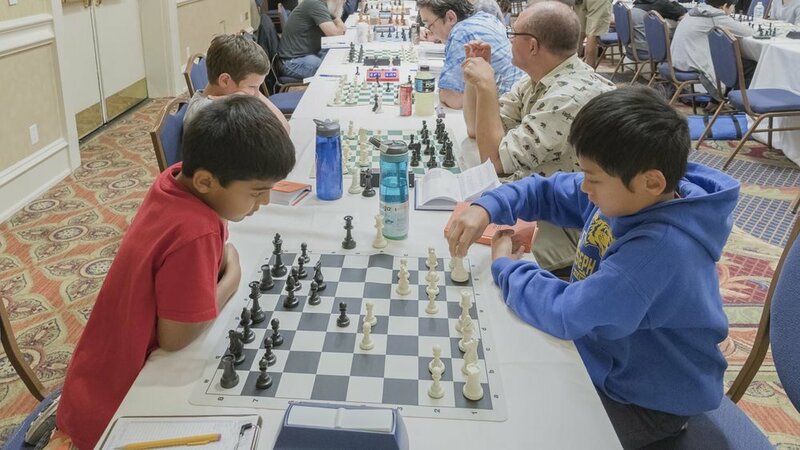 Steven Vigil and Harvey Lerman served as Tournament Directors for this event. Thanks to Alex Zelner and OCG who provided the chess shop.